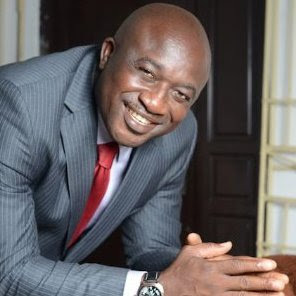 The Delta State Commissioner for Information, Mr. Patrick Ukah, has been admitted as a full member of the Nigerian Institute of Public Relations (NIPR). Dated December 13, 2016, the membership certificate was signed by the President/Chairman of Council, Dr. Rotimi Mathew Oladele, and the Registrar, Dr. Ben Ahiante. According to a statement signed in Asaba by the Media Assistant to the Commissioner, Mr. Sam Ijeh, the admission was given under the authority of the Council of the Institute in accordance with Decree No 16 of 1990, now NIPR Act No 16 of 1990, Volume 12, Cap N114 Laws of the Federation of Nigeria 2004. Mr. Ukah was among the two persons who made it to the rank of full membership of the council (mnipr) out of a total of 83 inductees. The Commissioner for Information is also Fellow, National Institute of Marketing of Nigeria (NIMN) and Associate Member, Advertising Practitioners Council of Nigeria (APCON), among others.